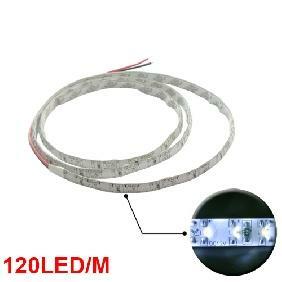 It is widely used for home decoration use, hotels, clubs, shopping malls and architectural decorative lighting, boutique atmosphere lighting emergency & security lighting, advertisement sign lighting. 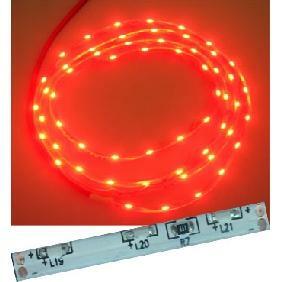 It also can be used as Decorative lights for holiday, event, show exhibition and automobile, bicycle,border or contour lighting. 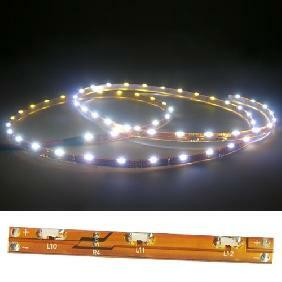 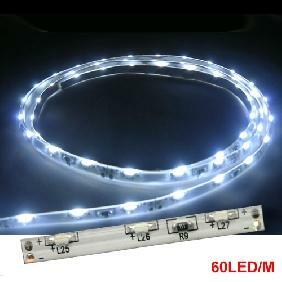 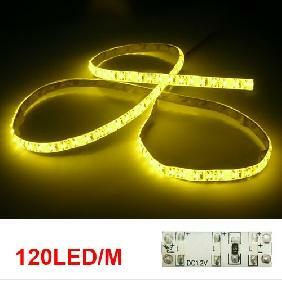 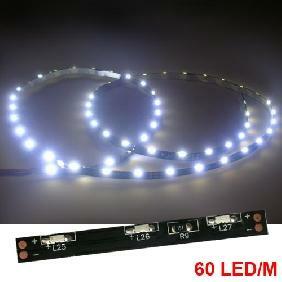 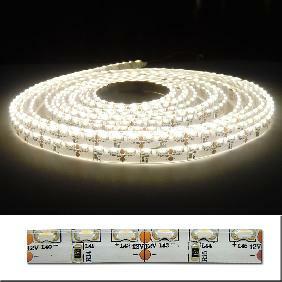 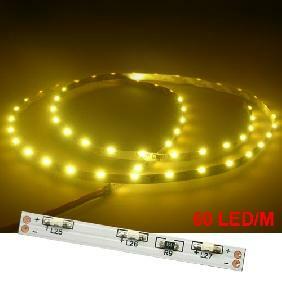 5M Cool White/Warm White 335 SMD 600 LED Side View Emitting Light Strip 12V Rating: 4.5 out of 5 based on 7 reviews.